Paul Discoe, a friend and colleague, was an artist in residence at Yale University in 2014 and 2015. 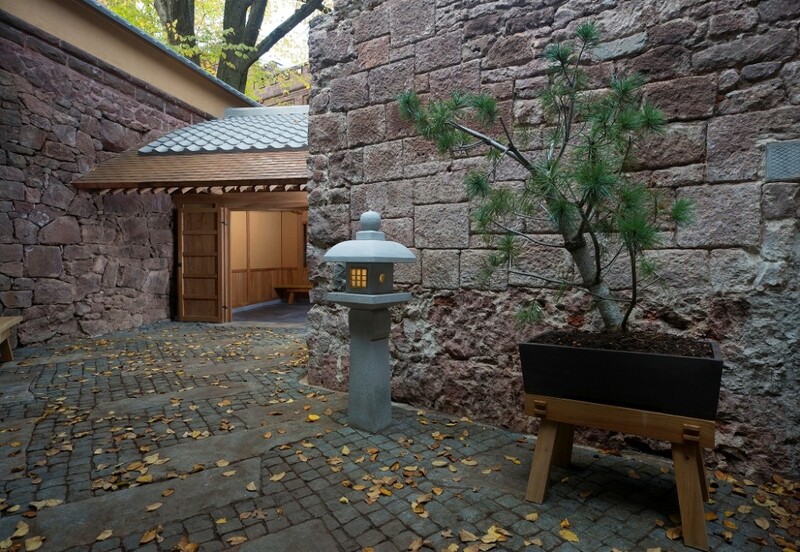 A master temple-builder trained in Japan, Paul worked with us to source the material he wanted. We supplied Paul with Red Elm salvaged from a park in Santa Clara, California for his project. 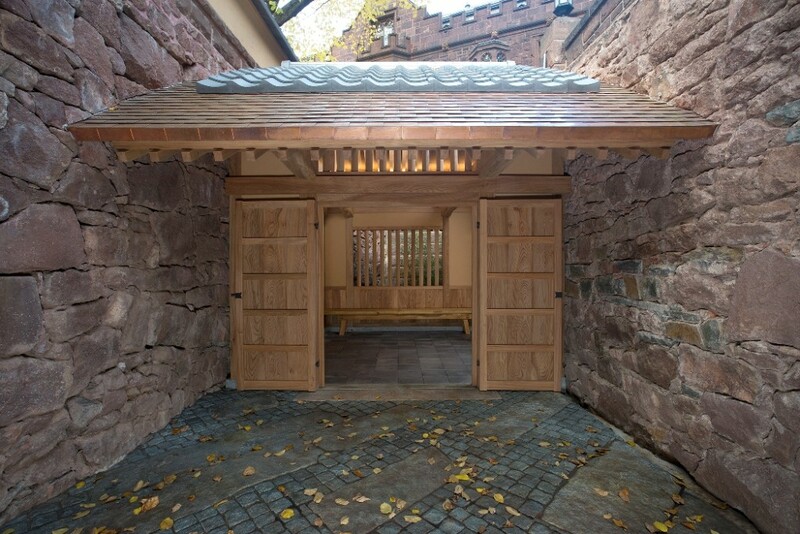 Elm is a traditional material used in Japanese architecture.